Articles that I have writen for my school’s newspaper. T-Mobile is set to release the MDA Vario II Pocket PC. The MDA Vario II is planned to be released in T-Mobile Germany this May. 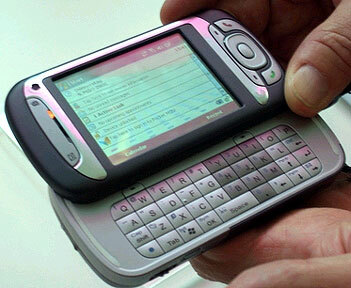 The Pocket PC has 300MHz Samsung processor, 128MB flash and 64MB memory, 2.8-inch display, 802.11b/g, Bluetooth 2.0, MicroSD, 2.1 megapixel camera, and a secondary video conferencing camera. Even though there is no established released date or information as to whether or not it is going to be released in the U.S. This Pocket PC looks very promising and it looks like a contender against T-Mobile’s Side Kick III. 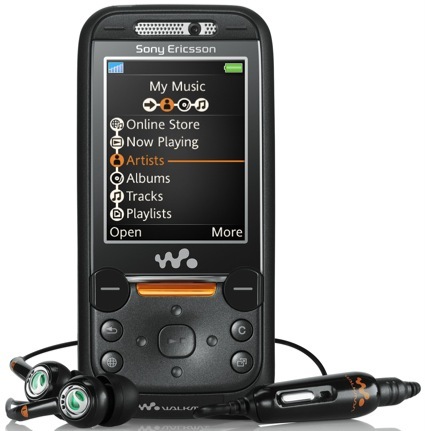 For the mean time we all you can do is hope it gets released in the U.S.
Â Â Â Last month, Sony has announce a new addition to their line of Sony-Ericsson Phones; the W850 Walkman Cellphone. This phone comes in two different colors, white and black. 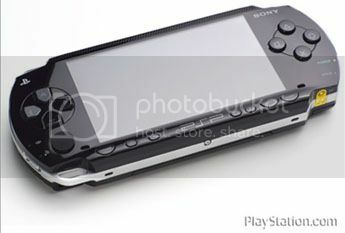 As the name implies this phone comes with walkman 2.0 software installed and TrackID lookup. This enables you to get a song’s track information from an online directory. When getting a MP3 player the first thing that someone looks at it at the amount of space/songs that the player can hold. The W850 does not stay behind in that aspect. This phone comes with a 1GB Memory Stick Pro Duo and it can support up to 4GB. The 1GB Memory Stick can hold up to 1000 songs and you can even download the songs to your phone right from the net. The MP3 player is not the only great feature that this phone has. Another great feature is 3G Video Call. This allows you to see the person you are talking to and they can see you (they must have a phone with this feature). The war for the next generation console has started. First to the battle field is Microsoft with their new addition to their lines of consoles. The XBOX 360. The 360 was released on November 2005. 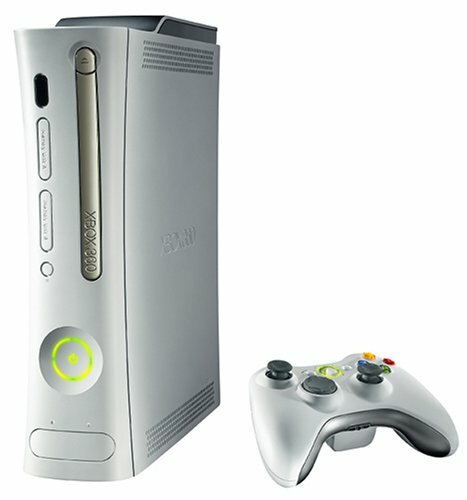 The 360 is sold in two packages; the XBOX 360 and the XBOX 360 Core package. These two packages come equipped with the same console but with different accessories. 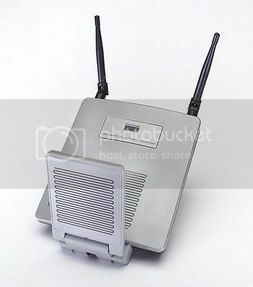 The ‘XBOX 360’ package ($399) comes with a hard drive, wireless controller, XBOX Live headset, component HD AV cable (to connect to a regular TV or a HD equipped TV) and an Ethernet cable. On the other hand the ‘XBOX Core’ package ($299) comes with just the console a wired controller and a composite AV cable (to connect to regular TV jack).After all the complains about how hard and uncomfortable it was to play with the original XBOX controller, Microsoft has listened to its gamers and redesigned the controller. It is said that the controller gives gamer a better gaming experience. Halo 3 is expected to be one of the hottest games for the Xbox 360. But with or without the game, one thing still stays the same, Xbox is still in high demand. Time will tell how long this demand will last.